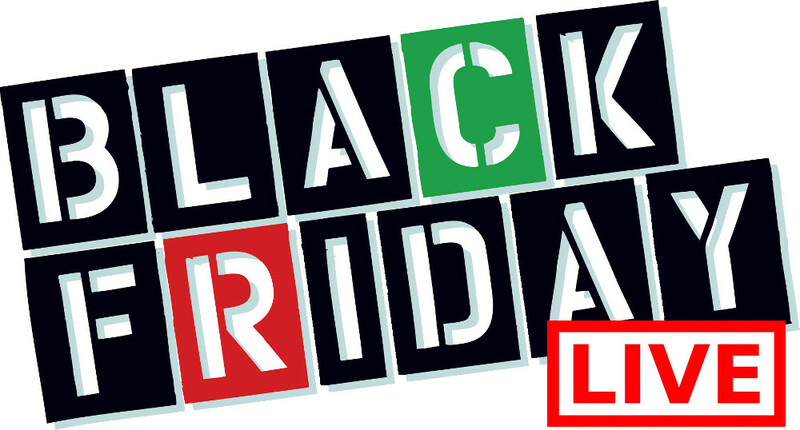 Shop Canadian Black Friday 2013 at Bose in the Toronto Premium Outlet Mall! 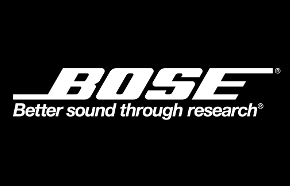 From November 29th through December 2nd you will save 40%-75% off on select Bose Factory Renewed products including Solo TV sound systems, audio headphones, and SoundLink Wireless mobile speakers. This Black Friday Canada Promotion at Bose is available while supplies last. Some restriction will apply. Check their online inventory here.